Proteins There are 6 products. 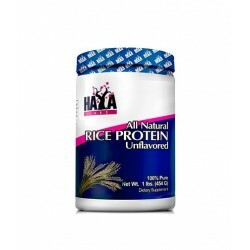 100% All Natural Rice Protein Unflavored is protein powder witg 100% natural and plant origin - derived from organic brown rice. 100% Pure All Natural Whey Protein is unflavored whey protein concentrate containing only natural sweetener Stevia. 100% Pure All Natural Whey Protein Vanilla is unflavored whey protein concentrate containing only natural sweeteners Stevia and Vanilla. 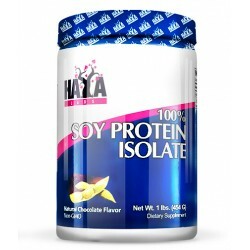 100% Soy Protein Isolate NON GMO is a high quality soy protein isolate, contain no GMO sources.